Review of tip #1: What life are you designing for yourself right now as you harness your creativity? 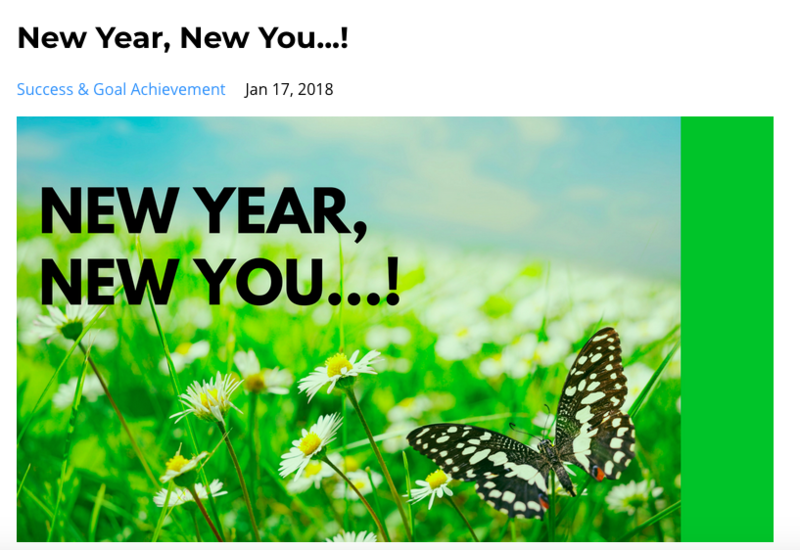 Have you succeeded in creating in 2018 a life which is more in alignment with the meaningful and fulfilling life you wish to live? Review of tip #2: What are your resolutions or more specifically your goals in the following 7 areas of your life? 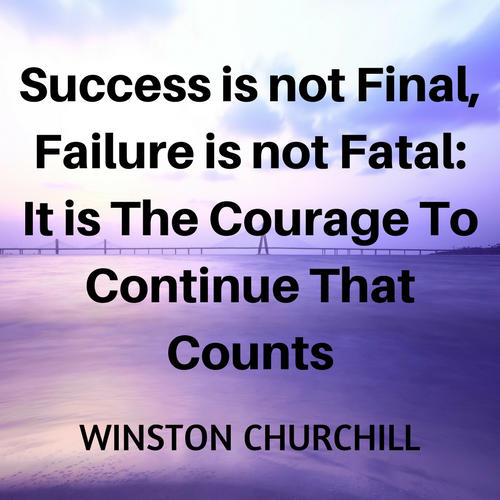 Have you succeeded in improving at least 1 or 2 areas of your life? If not, were your goals S.M.A.R.T (specific, measurable, achievable, realistic, timely) goals? 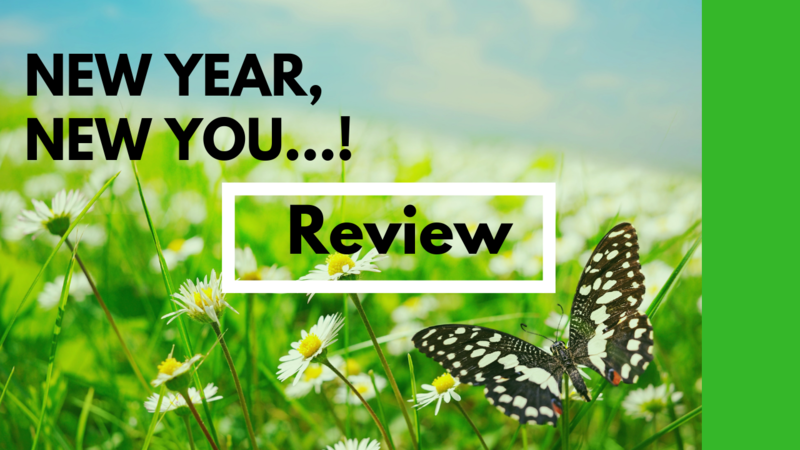 Review of tip #3: On a scale of 1 to 10 (1 = not confident at all and 10 = very confident) how confident are you in achieving your dreams this year? 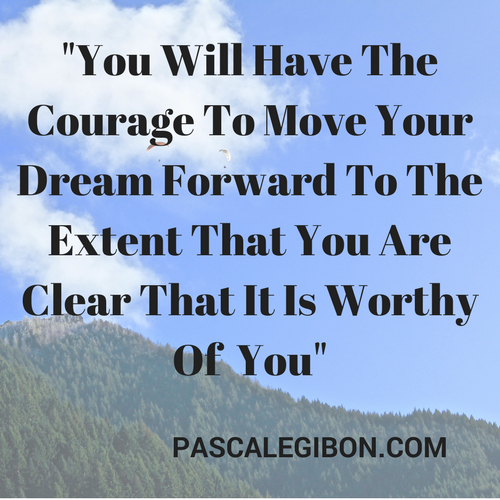 Did you move toward the accomplishment of your goals despite a lack of confidence? As you review and answer all of the above questions, you can measure what you have achieved in relation to your goals and what you can improve in order to attain sustainable success in the year ahead.